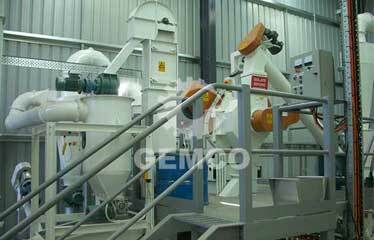 GEMCO technicians have rich experience in installation, operation and maintenance for pelleting machines. Technology is much easier to copy than knowledge, experience, and values. 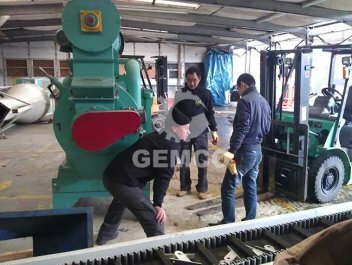 Our technicians are very willing and patient to pass on their know-how technology and training to you, in order to make sure that you can use the potential of GEMCO machinery to the full. 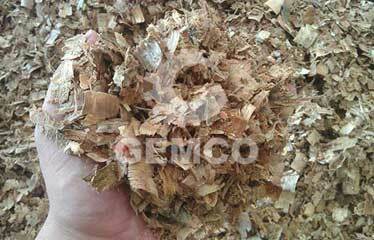 For the installation and operation, it is usually fine and enough if you do as the manual instruction tells. 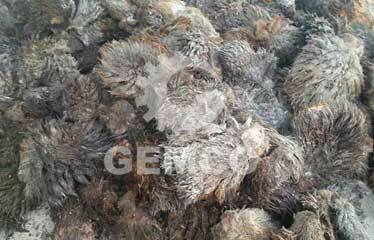 If any problem happen to you, we are ready to help you to solve it by email, phone call and video teaching, etc. 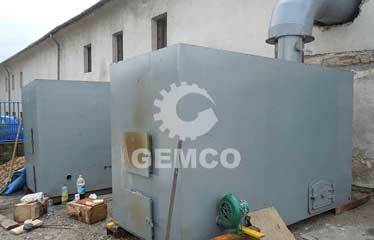 As for maintenance for machinery, we try our best to ensure maximum uptime and minimum downtime. 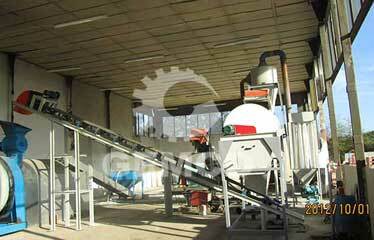 All machinery and equipment need regular maintenance, which can extend their service life circle. 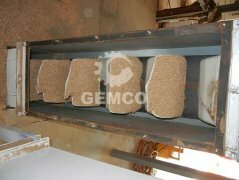 GEMCO offers a proven maintenance service for all customers, tailored to your needs. GEMCO service experts make every effort to ensure production processes run smoothly by developing customized maintenance plans for each customer. And we will give you comprehensive advice, work with you to plan the necessary work, and carry this out in the way that meets your specific needs. 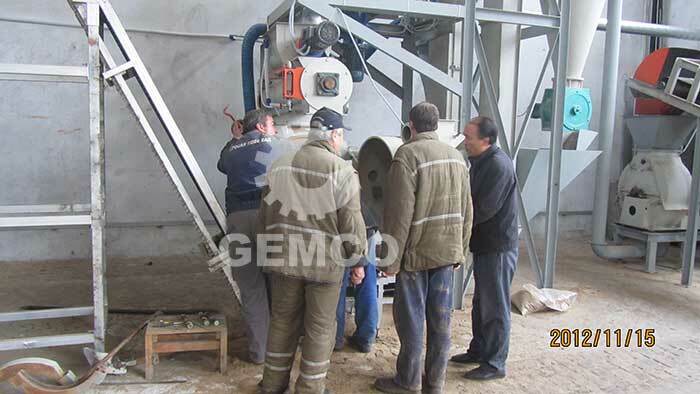 Below is a picture of our worker on-site helping to establish wood pellets plant. 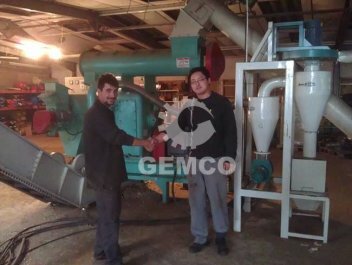 When you buy a pellet mill or any other machinery from GEMCO, you will certainly receive a manual instruction for installation, operation and maintennace of the machinery. 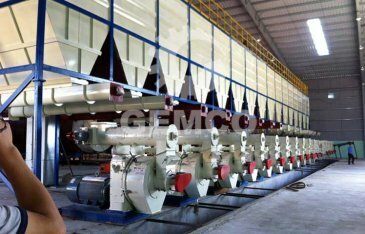 However, if you couldn’t follow the machine’s instruction smoothly, we are willing to send you a video about how to install, operate and maintain teh machine. If there’s any necessity, we will send our experienced workers to your place to instruct and train your workers. And our workers will ensure that your workers have mastered the techniques well before they leave your site.